Waterprofing primer; it makes substrates absortion uniform, consolidates them and facilitates adhesion of the other finishing layers. 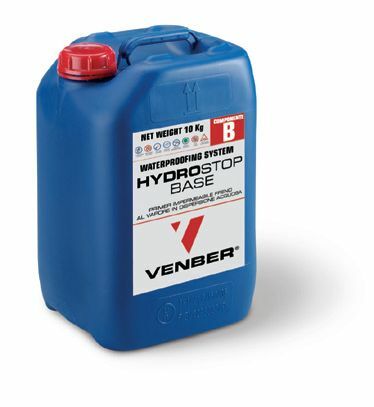 It must be used with Hydrostop product. Internal and external surfaces in plaster, cement or stones, in general. It strongly adheres also on non-absorbing substrates such as tiles and ceramics.